You wouldn't like a fandom scorned, especially if a show was cancelled on a cliff-hanger. here's my pick of five tv shows that were saved by fans. After concluding its second season at the beginning of June, fans of this diverse show were surprised to hear that it was cancelled by Netflix. Protesting the decision is an understatement, many fans took to social media to express their anger and frustration, it even got to trending worldwide on twitter. Netflix finally relented under pressure and promised fans a two-hour special to wrap things up. It’s expected to air in 2018. After only airing one season, this Sony Pictures produced tv show was cancelled by NBC. 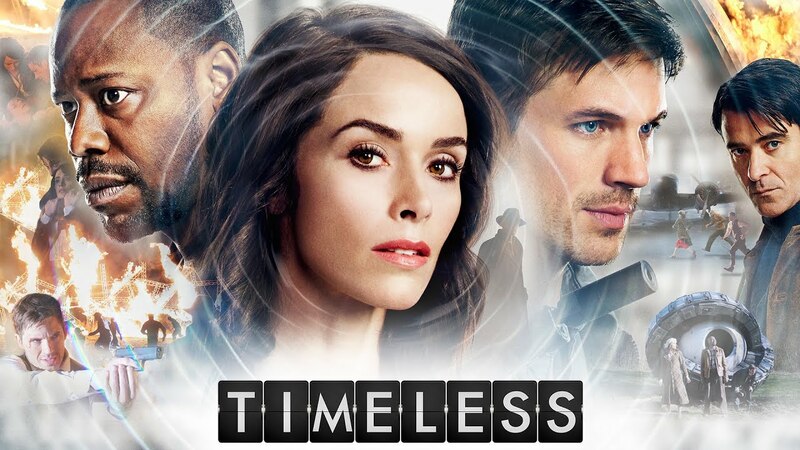 The show might not have been long on air but it apparently left it’s marks so deep that NBC went back on their decision and renewed the series after an overwhelming fans protests on social media. The time travel drama does not have an air date for the second season, but it’s confirmed that it will be 10 episodes long. This show is undoubtedly the ultimate cult classic series definition. This darker than usual CW tv show aired for three seasons before it was cancelled leaving behind cliff hangers and a long list of questions that fans wanted the answers to. The show’s creator Rob Thomas wrote a movie script but it was rejected by Warner Bros. Fans managed to fund raise over 5.7 million for the movie in a campaign started by Kristin Bell and Rob Thomas on Kickstarter. This show didn’t even make it to 13 episodes on Fox, due to lack of promotion and messy air time. However, what it did managed to do is create a loyal following. All fans could do at this point is to write fox and request for the DVD to be released, and when it did the high numbers of sales caused Universal Pictures to offer Joss Whedon a movie to give firefly a proper ending, which also ended up scoring high in DVD sales.